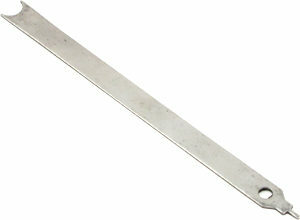 Curved Shims - 25 Pack - Realty Rekey Lowest Cost Locksmith Guaranteed!Realty Rekey Lowest Cost Locksmith Guaranteed! 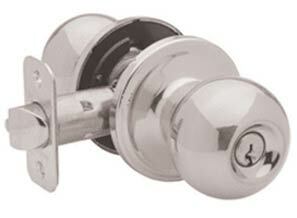 Shims are often needed for smooth removal of cylinders from locks. 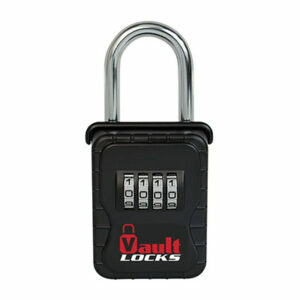 Also can be used for picking a lock if you have access to both ends of the cylinder. 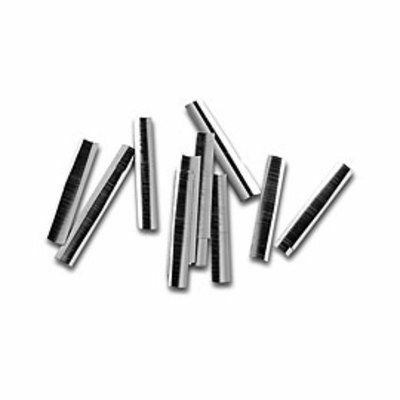 25 shims per pack.